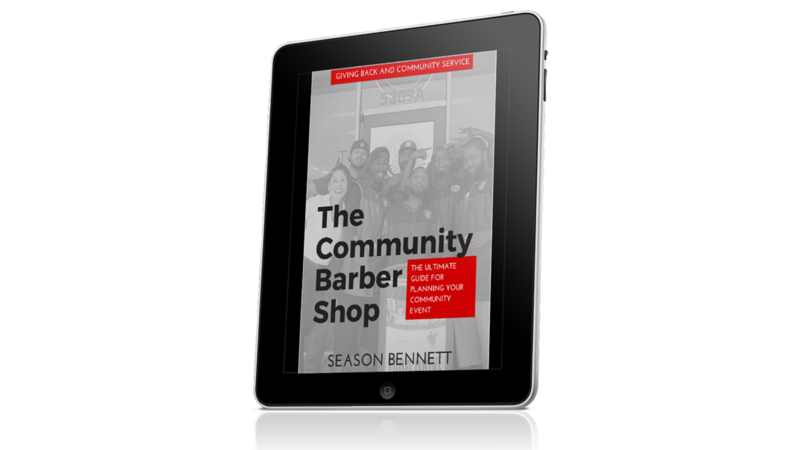 Get your copy of The Community Barber Shop now. The details in this book will help not only to get more exposure for your business but also generate income. * How to get corporate sponsors for your events - stop footing the bill!